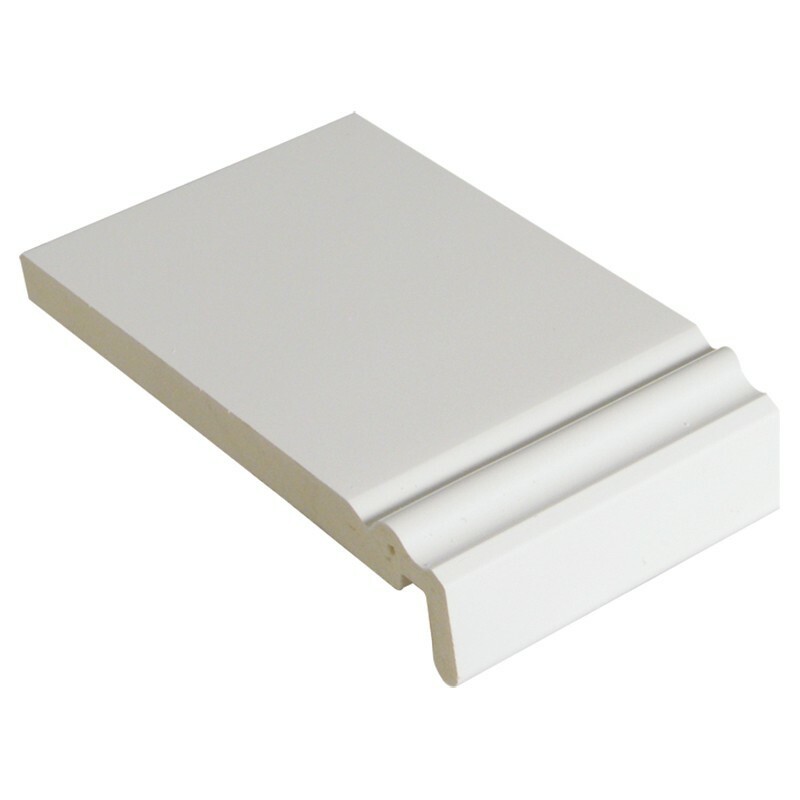 The range of fascia profiles includes Ogee Mammoth Board, which does not require a backing board to support it, because of its rigid linear strength and thickness. It is suitable for total replacement and new build applications when it is fixed directly to the rafter ends. It offers an alternative attractive look compared to standard mammoth board.